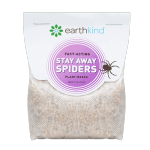 Want to join the EarthKind team? 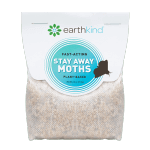 EarthKind products are made of plant fiber and botanical extracts that emit a smell which is offensive to pests, but pleasant to humans. 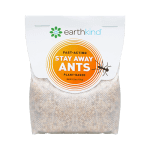 For complete information regarding the properties of EarthKind Stay Away® Ants, Beetles, Mice, Moths, Spiders, Rodent or Fresh Cab® Botanical Rodent Repellent click below to access the Safety Data Sheets. If you experience a rare time when any of our products do not work, we offer a 100% money back guarantee when purchased from an authorized retailer. Please contact us if you are experiencing any problems. 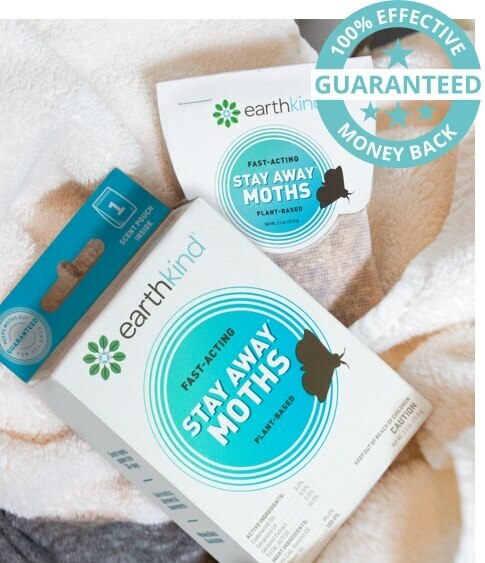 Many times, we can help you find a solution to get rid of the pests in your life. They can be extremely hard to control, but our tips—combined with our products—can help you prevent those creatures from entering your spaces. However, if you feel our product simply isn’t working for you, we will issue you a refund. Call us toll-free at: 1-800-583-2921.